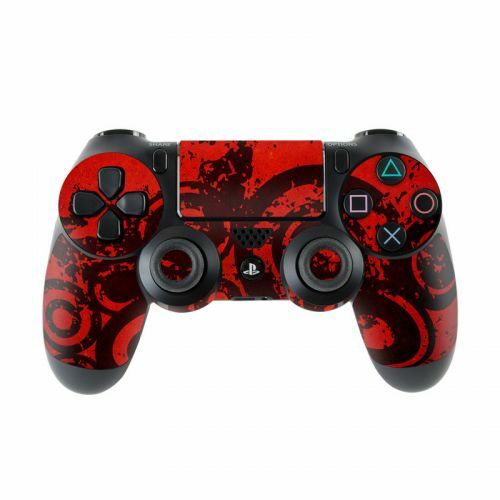 iStyles PlayStation 4 Skin design of Red, Circle, Pattern, Design, Visual arts, Font, Graphics, Graphic design, Art, Still life photography with red, black colors. Model PS4-BULLSEYE. 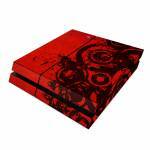 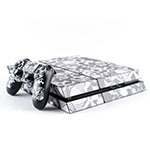 Added Bullseye PlayStation 4 Skin to your shopping cart.